Happy International Women’s Day! This is my grandmother Alice. The woman who I named my business after. 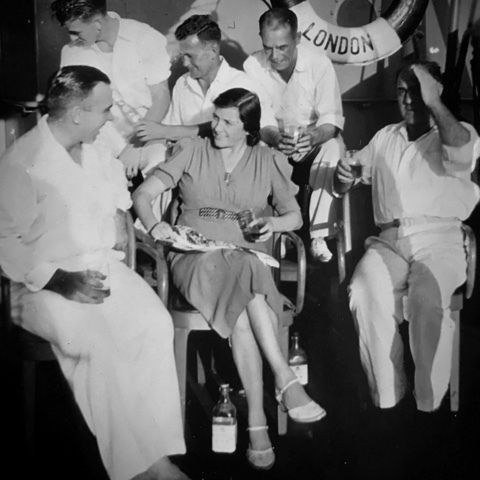 My grandfather was a sea captain (he is on her left) and she travelled the world with him. She was also an entrepreneur with a keen sense of what worked. I celebrate her and ALL the women who forged the future that we inhabit now.